DUBAI (Reuters) - Iranian lawmakers approved plans on Monday to expand military spending to five percent of the budget, including developing the country's long-range missile program which U.S. President-elect Donald Trump has pledged to halt. The vote is a boost to Iran's military establishment – the regular army, the elite Islamic Revolutionary Guard Corps (IRGC) and defense ministry - which was allocated almost 2 percent of the 2015-16 budget. The resolution, adopted last year as part of the deal to curb Iran's nuclear activities, calls on Iran to refrain from work on ballistic missiles designed to deliver nuclear weapons. Tehran says it has not carried out any work on missiles specifically designed to carry such payloads. 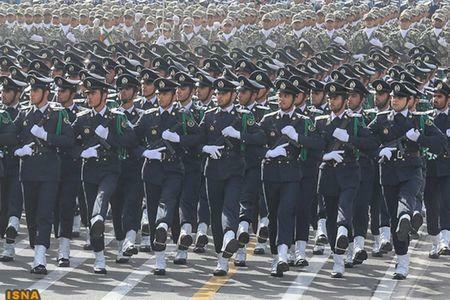 Tasnim news agency said 173 lawmakers voted in favor of an article in Iran's five-year development plan that "requires government to increase Iran's defense capabilities as a regional power and preserve the country's national security and interests by allocating at least five percent of annual budget" to military affairs. 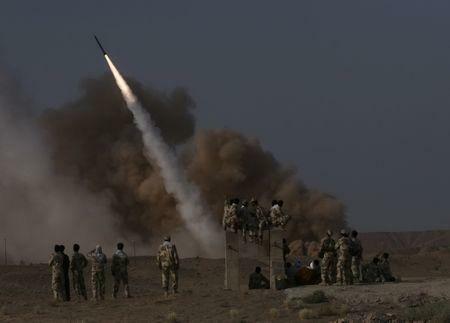 The Obama administration says Iran's ballistic missile tests have not violated the nuclear agreement with Tehran, but Trump, who criticized the accord as "the worst deal ever negotiated", has said he would stop Iran's missile program. Khamenei supported last year's nuclear deal with world powers that curbed Iran's nuclear program in return for lifting of international sanctions. However, he has since called for Iran to avoid further rapprochement with the West, and maintain its military strength. The Lebanese Shi'ite organization is one of several groups backed in the Middle East by mainly Shi'ite Iran in its regional rivalry with Sunni Muslim Gulf Arab states, a competition for influence that is played out in conflicts or power struggles in Syria, Iraq, Lebanon and Yemen.